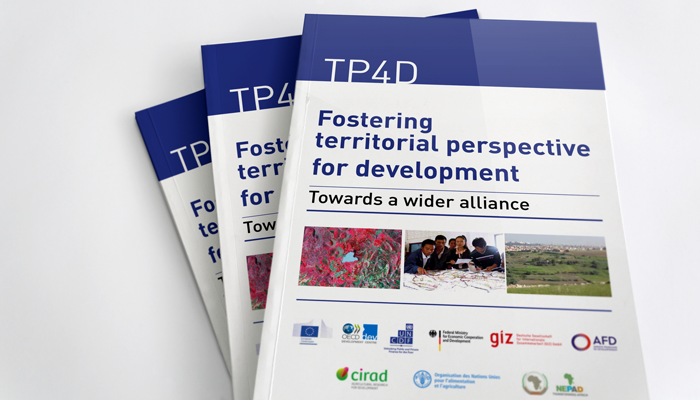 The publications section offers a topic specific overview of the latest publications by international research organisations, civil society and academia, but also by the members and partners of the Platform. 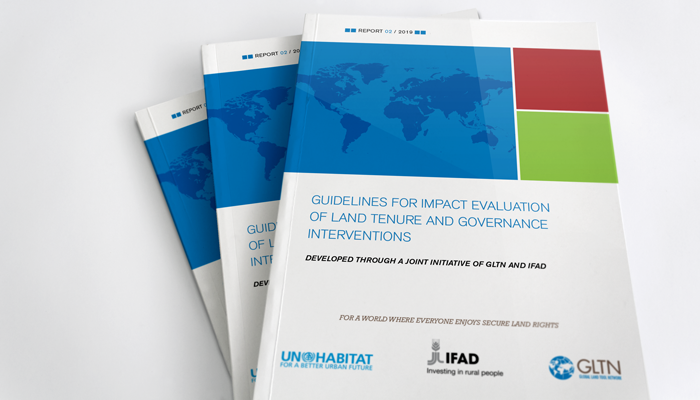 The guidelines are the result of a partnership by IFAD and GLTN, and in consultation with the Global Donor Working Group on Land (GDWGL), to improve the tools to evaluate land tenure and governance interventions. 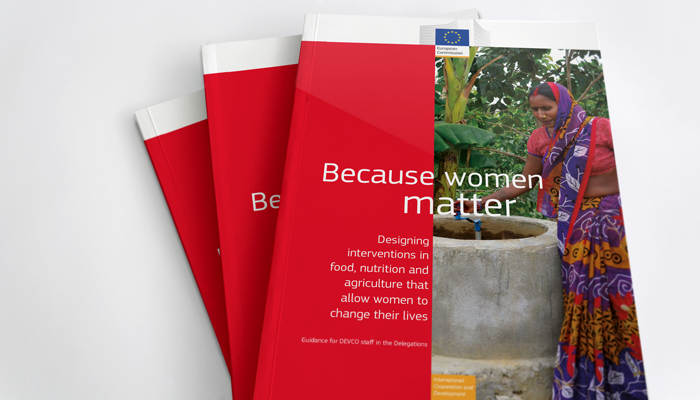 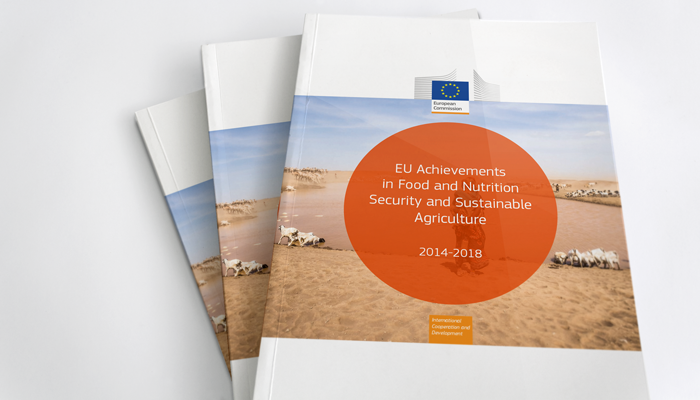 This publication highlights how the EU is supporting countries and institutions to address numerous challenges facing food security, improved nutrition, and sustainable agriculutre, and to seize opportunities to further their development. 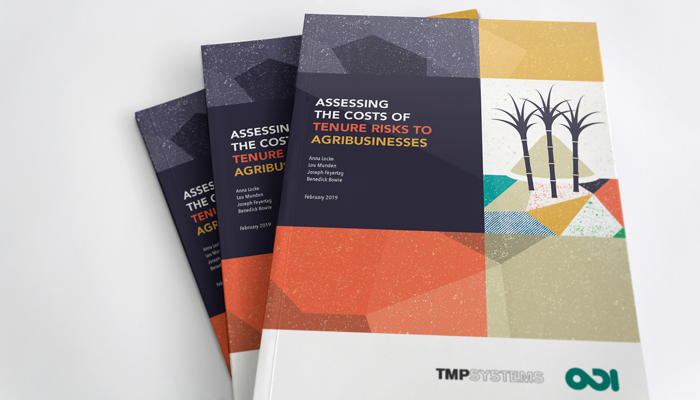 The Quantifying Tenure Risk is a joint initiative between the Overseas Development Institute and TMP Systems to provide data and analysis to reduce land conflict and improve land governance through better informed investment decisions. 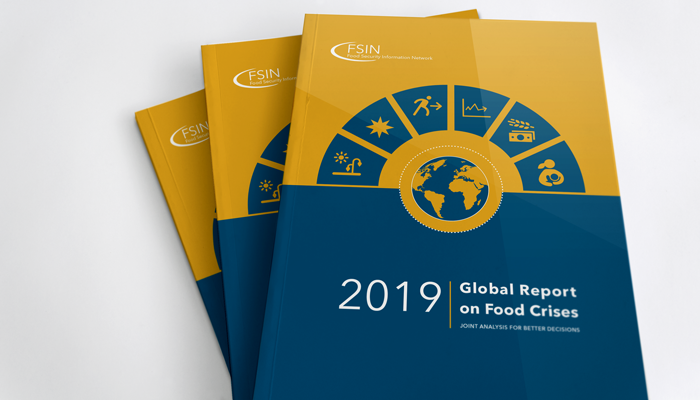 The study and tool is primarily geared towards investors to make a stronger, objective case for investing in better due diligence. 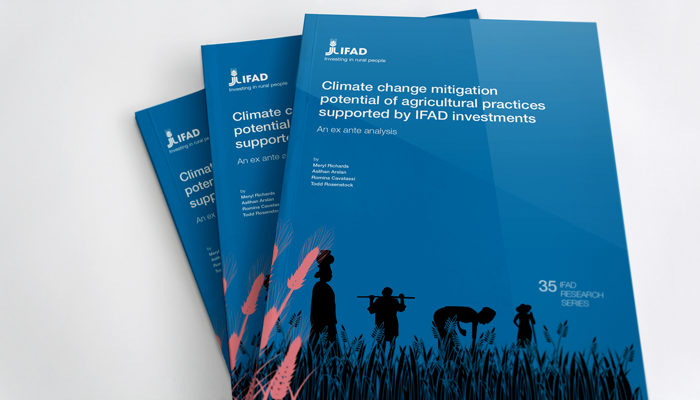 A new report released by the International Institute for Environment and Development (iied) examines the contribution that socio-legal empowerment can make to enhance the agency of rural actors as they engage with, or are affected by, commercial agriculture. 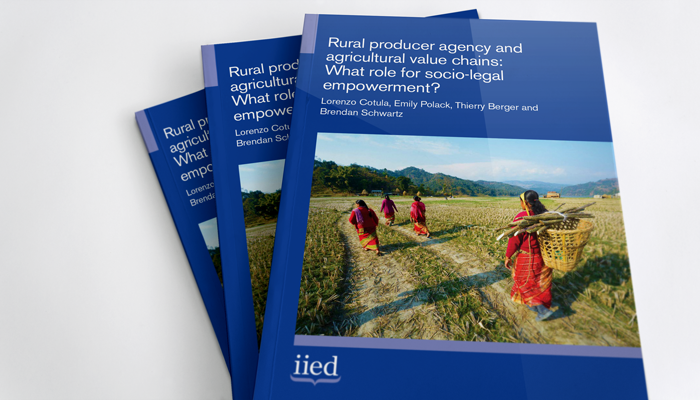 More Rural producer agency and agricultural value chains: What role for socio-legal empowerment? 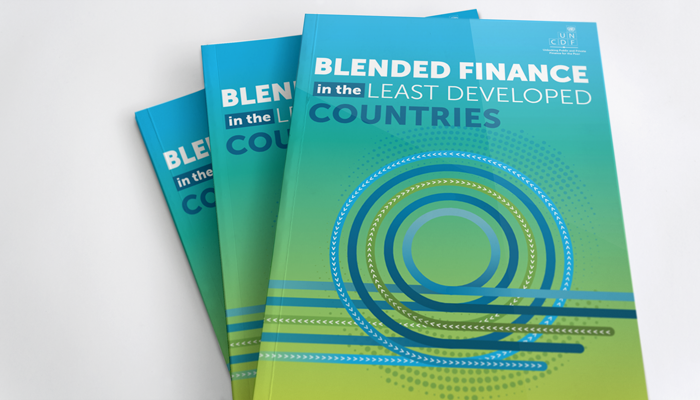 A recent United Nations Capital Development Fund (UNCDF) report, "Blended Finance in the Least Developed Countries", states that an increase of financial resources, both public and private, domestic and international, is needed and they have to work harmoniously in order to help the world's forty-seven least developed countries (LDCs) achieve the SDGs.